New Ayers Basement system 11/28/17. 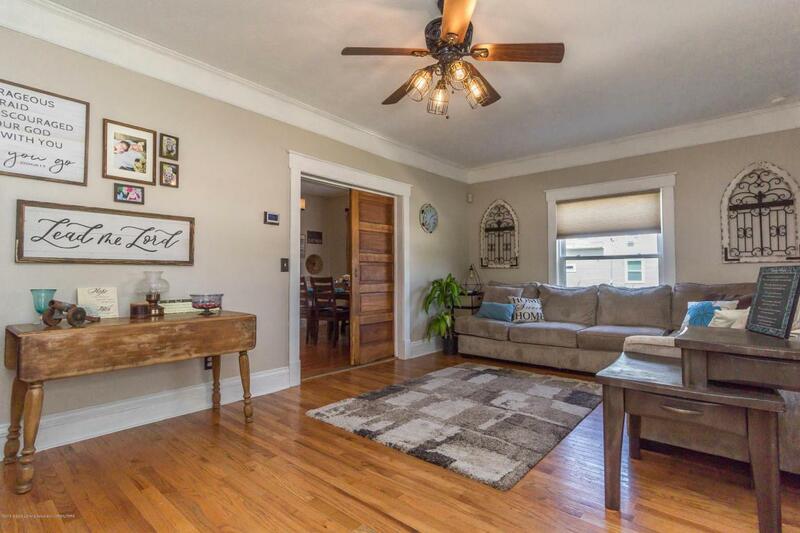 Pride of ownership is evident the moment you walk into this charming home. 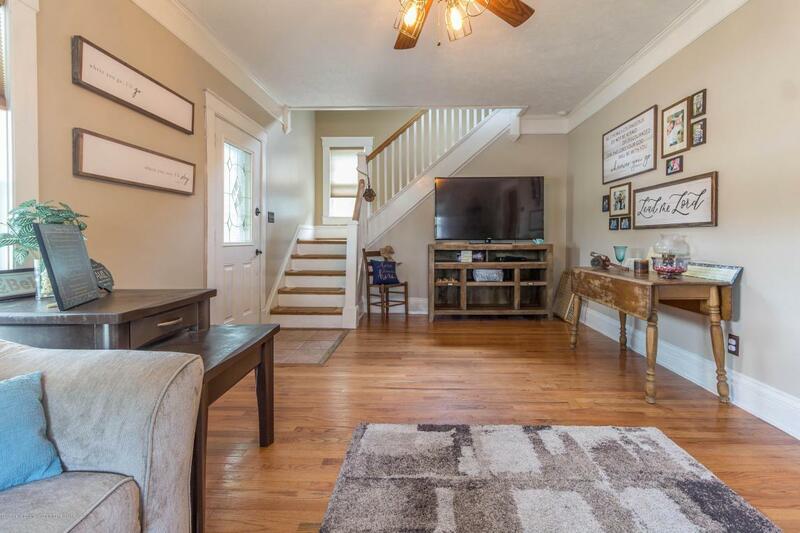 Original wood floors on the main level provide a warm ambiance and are just the beginning of the awesome features in this home. The main floor consists of a large living room, formal dining room, first floor master bedroom, a custom kitchen with granite counter tops, tile back-splash and stainless steel appliances. The second floor contains three more bedrooms, one of which contains awesome built-in beds with storage! 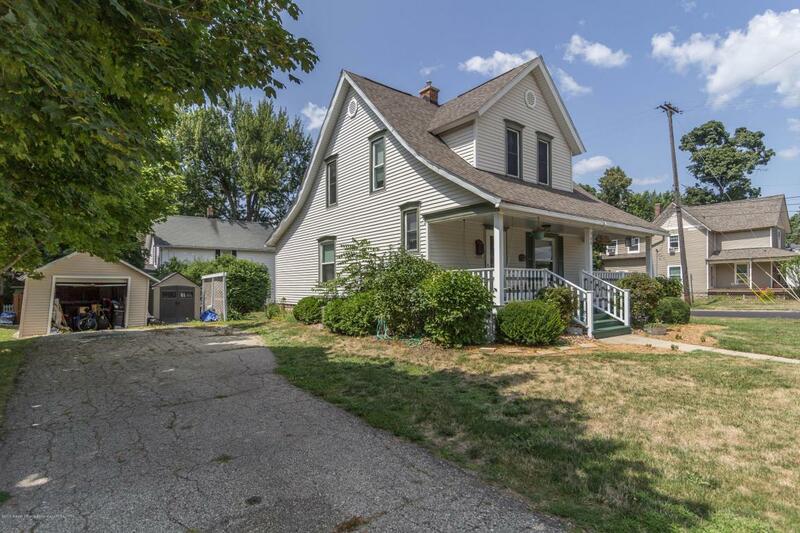 Curb appeal, a covered front porch, large deck in the back and a one car garage complete this great Grand Ledge home. Call today for your private showing! 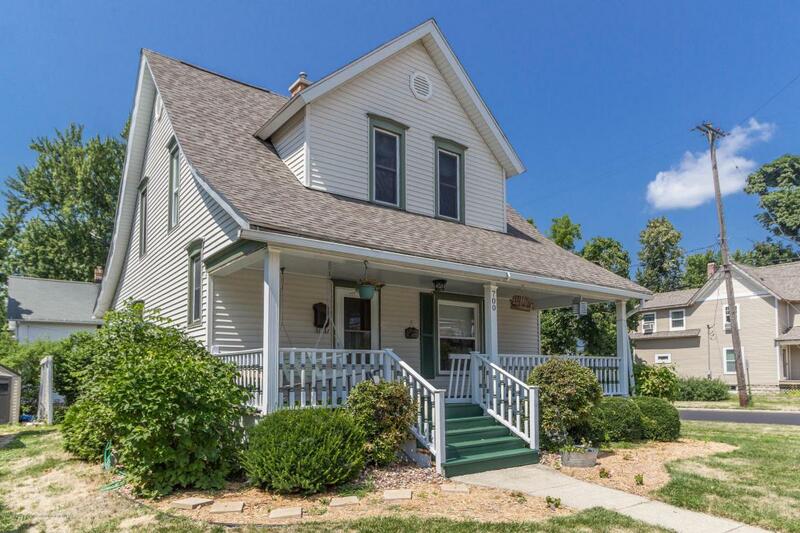 Listing provided courtesy of Jerry D Vanhavel of Coldwell Banker Hubbell Briarwood-Holt.